With tons of modern safety features making their way on to vehicles everyday, vehicles are becoming safer than they have ever been. However, even with modern safety features there will still be accidents. The first and most important line of defense for staying safe on the road is with seat belts and proper child restraints. Car seats can often be hard to install and strapping your precious cargo in correctly can be even harder. Luckily, the non-profit organization Safe Kids Worldwide has organized more than 500 coalitions around the US that help educate parents about preventable injuries. These coalitions are located in public areas like hospitals and fire departments and offer safety classes, safety events, and even car seat checks. 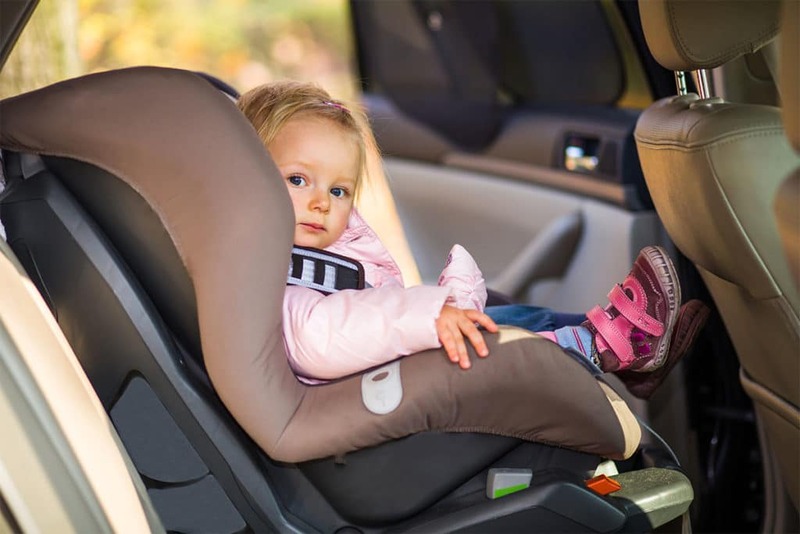 If you want to know where to get a car seat checked near Poulsbo, WA, keep reading. The inspection stations are listed below. If you have any questions about how to properly transport your children in the car there are places around the Poulsbo, WA area that you can go to lean more. Even if you don’t have questions, it is also a good idea to stop by and get your installed car seat checked, especially if you have recently switched vehicles or car seat laws have recently changed. Find a list of Safe Kids inspection sites below.